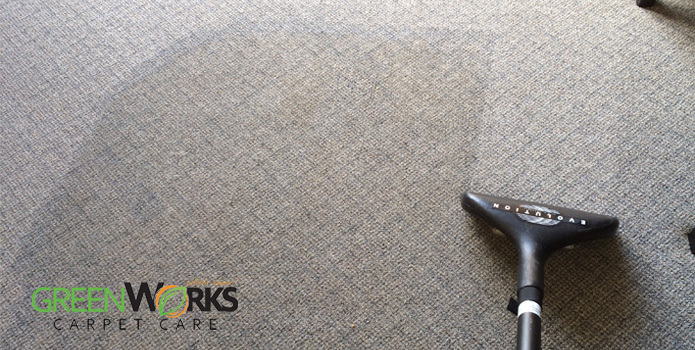 In an earlier post, we noted a number of things which experts recommend you take into consideration before hiring a professional carpet cleaning company, namely: the credentials of the company’s technicians, the company’s sense of responsibility to health and the environment, its approach to pricing, the cleaning method that will be used, the company’s overall reputation, when it can be actually available and whether it can adequately access your place for cleaning. Here let us take a look at more suggestions on what other things you may need to take into account when hiring professional help. Revisit the manufacturer’s warranty that came with your carpet and make sure that you understand it completely. You could end up voiding the warranty if your carpet has been factory pre-treated and then you let the cleaning company apply a stain treatment cleaning solution, which may be incompatible. In almost all cases, the warranty specifies the type of chemicals that can be safely used for cleaning. Be sure there is convenient parking space nearby for the carpet cleaner’s truck. They will be bringing in some rather heavy equipment inside your house and it will be helpful if they can park very near your place. Don’t let your family’s vehicles obstruct and delay their work. Remove as much debris, dirt and other clutter from the carpet prior to actual cleaning. This will help your carpet cleaner in focusing more on the deeper soiled-in dirt. 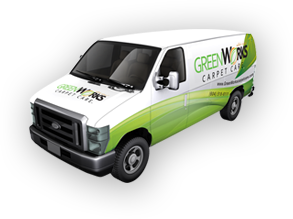 Most reputable carpet cleaning services take the initiative of vacuuming the carpet before they begin the actual cleaning. Others expect you to do that part of the work. It’s not impolite to ask the carpet cleaning company whether or not you do need to vacuum beforehand. Rid your heating, ventilation and air conditioning registers and your baseboards of dust and debris. This will prevent your carpet from getting dirtied almost as soon as it has been thoroughly cleaned by your professional carpet cleaner. Items of relatively high value as well as fragile and breakable items like those made from porcelain should be removed from the cleaning area. It’s always better to be safe than sorry. To ensure that your carpet will get cleaned from wall to wall, move your furniture or have them moved. Some carpet cleaning companies offer to move your furniture for free while others charge a fee for moving them. Others give discounts for cleaning carpet areas that have already been emptied of clutter. It’s probably best to ask them about this beforehand. Aside from furniture, you should also check for smaller things like toys, bags, floor lamps, waste baskets, clothing or shoes that may be in the way of the area to be cleaned. Also, check whether items like curtains, drapes and bedspreads have been secured in place to prevent them from getting in the way of the workers and/or their cleaning tools. Make sure you tell the cleaners where your electrical sockets in the room are, especially if there are any on the floor. If they aren’t made aware of these electrical sockets, this can put not only them in danger but also you and your home.